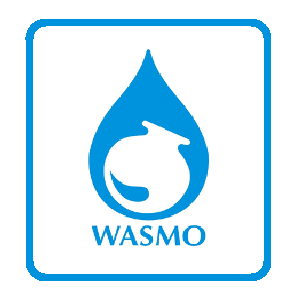 WASMO Recruitment 2018 | Walk in for 42 Asst Manager Posts : Water and Sanitation Management Organization (WASMO), Gujarat has Published Recruitment notifications for the post of Assistant Manager vacancies. Those Candidates who are interested in the vacancy details & completed all eligibility criteria can read the Notification carefully. Education qualification : B.E/ B.Tech (Civil) with relevant working experience.